Yellow autumn leaves in the park.Yellow autumn maple leaves in the forest. Autumn landscape in the park, the woods. Autumn leaves in the sunlight. 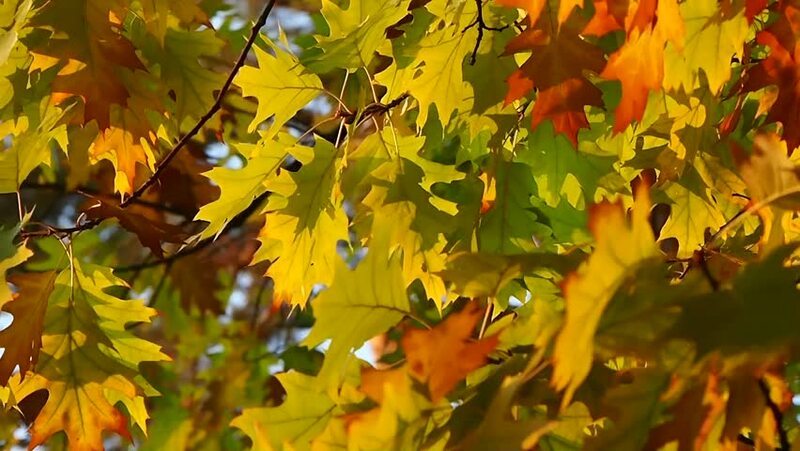 hd00:29DOLLY shot of autumn golden background - yellow and green leaves on tree branches in tranquil forest. 4k00:33Season of beautiful autumn leaves. Nature background.